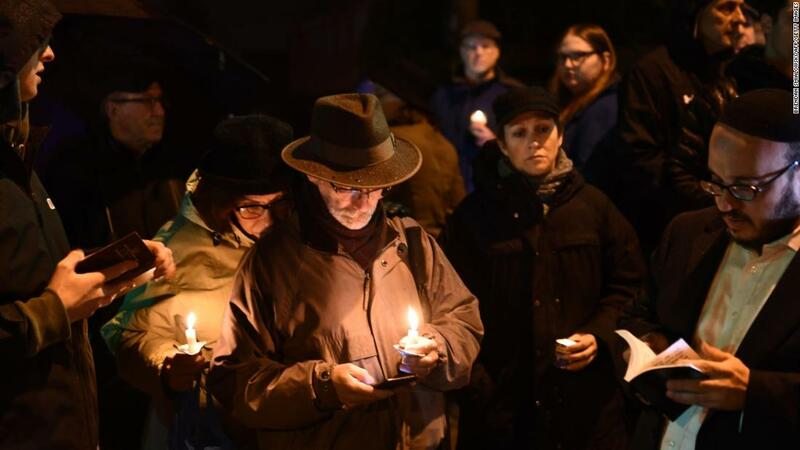 (CNN) As Pittsburgh prepares to bury the victims of what is believed to be the deadliest attack on the Jewish community in US history, the city’s mayor said Monday he thinks President Donald Trump should wait to make a visit. 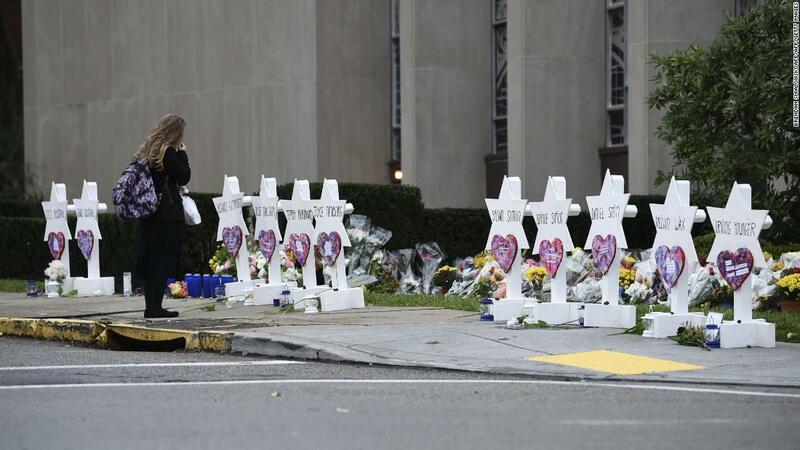 They will make the trip three days after a heavily-armed shooter stormed the Tree of Life Synagogue in the city’s Squirrel Hill neighborhood during Sabbath services, killing 11 congregants. Six others were injured, including four police officers, authorities said. They also will make the trip on the day of the first funerals, with burials scheduled to continue through Friday, Mayor William Peduto told CNN’s Anderson Cooper. Peduto said he wants the focus to be on families of victims. 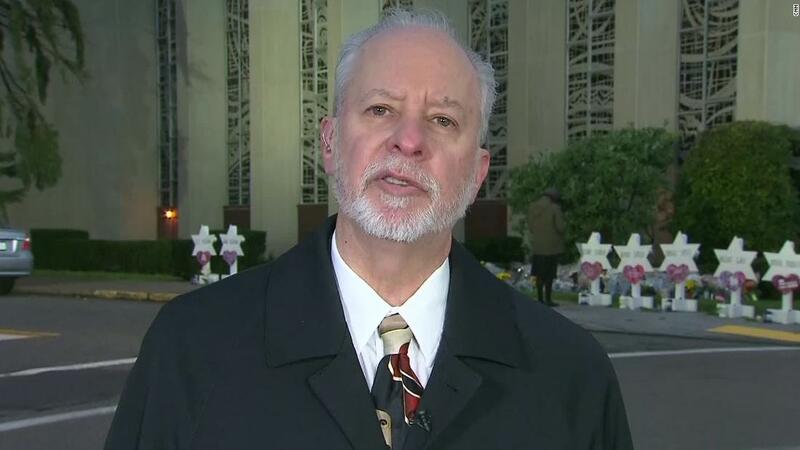 Law enforcement will be stretched by the funerals and their processions, continuing security at the site of the Saturday shooting and at other Jewish institutions, he said. “We did try to get the message out to the White House that our priority tomorrow is the first funeral,” Peduto said Monday night. Chuck Diamond, a former rabbi at Tree of Life who grew up and still lives in Squirrel Hill, echoed Peduto. “I would just ask the President please, please if it’s not too late put it off a week,” Diamond told CNN’s Don Lemon. “Any president that would come in, any president would be a distraction. And President Trump, he’s so divisive and there’s such strong feelings on all sides, it will be a distraction,” Diamond said. A spokeswoman for Allegheny County executive Rich Fitzgerald declined to comment Monday on the President’s visit. “Mr. Fitzgerald is not issuing any statement on the President’s visit. He is supporting the families and whatever they wish,” spokeswoman Amie Downs said. 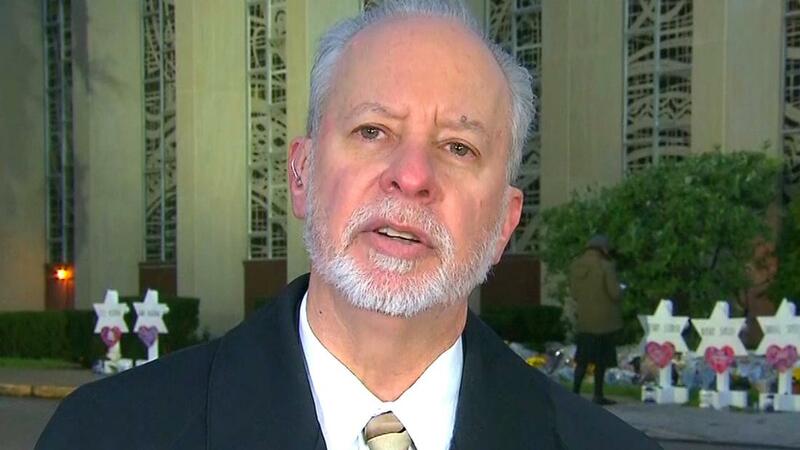 Rabbi Jeffrey Myers, who was leading services at Tree of Life on Saturday when the shooting occurred, told CNN: “The President of the United States is always welcome. “I’m a citizen. He’s my president. He is certainly welcome,” Myers said. Shooting suspect Robert Bowers, a resident of suburban Baldwin, faces at least 29 federal charges, including 11 counts of obstruction of exercise of religious beliefs resulting in death, plus 11 counts of using a firearm to commit murder. He could face the death penalty, Attorney General Jeff Sessions said. During a brief federal court hearing Monday, Bowers spoke only to answer questions from the judge. He is being held without bond, and is expected back in court for a preliminary hearing Thursday morning.